​​​A seemingly homeless man who catches butterflies in the park witnesses a gangland shooting. He's dragged off into a tunnel to be killed, passes out only to awaken to a bloody nightmare. The cops rule it a drug deal gone bad releasing the Butterfly Man. 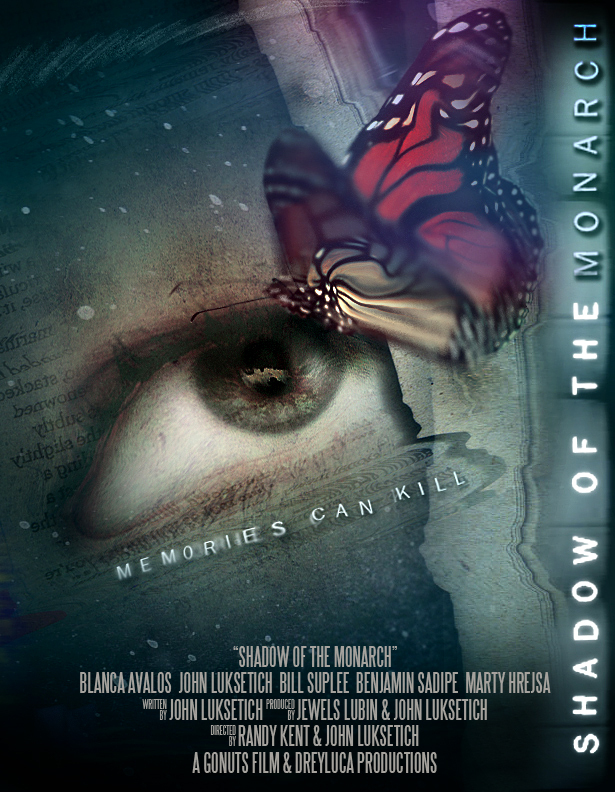 Soon the CIA is on their doorstep looking for a rogue psychopathic agent who disappeared 15 years ago and the only person who has possibly seen him is the Butterfly Man.